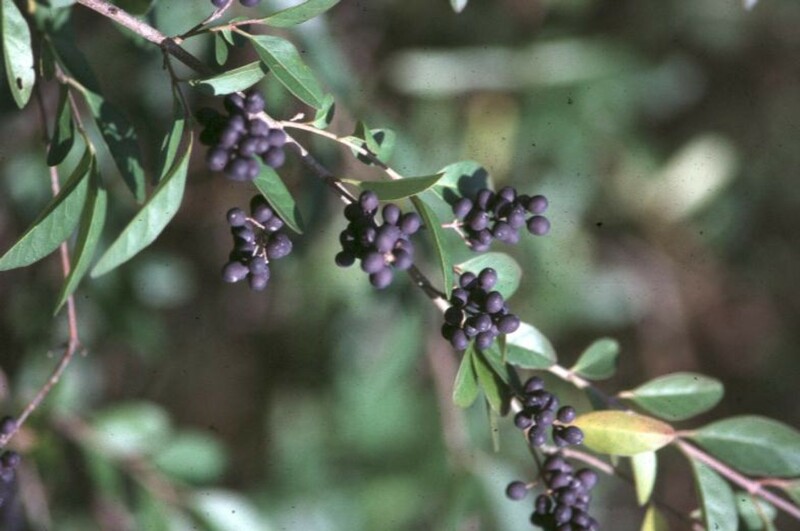 Comments: This Chinese introduction is one of the most invasive plants in the southeastern US and millions of dollars have been spent trying to control it in forestry operations here and elsewhere. It does make a good plant for clipped hedge and will grow almost anywhere. Birds feed on the seeds when not much else is available.